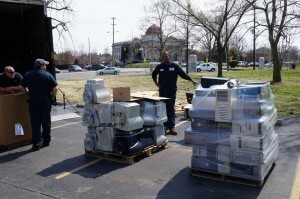 East by E-Waste was a Huge Success! Last weekend’s East by E-Waste event was a success on all fronts after a day filled with great food, thoughtful visitors and a huge amount of recyclable goods. 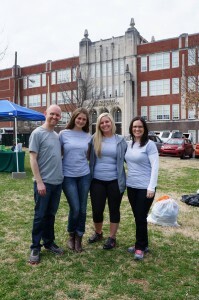 Over 200 people visited the East Literature school parking lot to enjoy lunch and donate their recyclable goods. 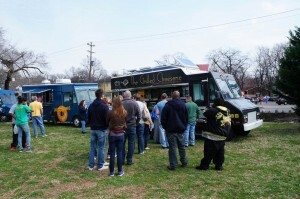 The Grilled Cheeserie, Captain Slider and Doughworks served up delicious eats while visitors filled an entire shredder truck with paper, ten pallets with electronic waste, an entire SUV worth of donated clothing and a bulk dumpster of random larger items. We also had one large dumpster filled entirely with glass and cardboard brought to the event. 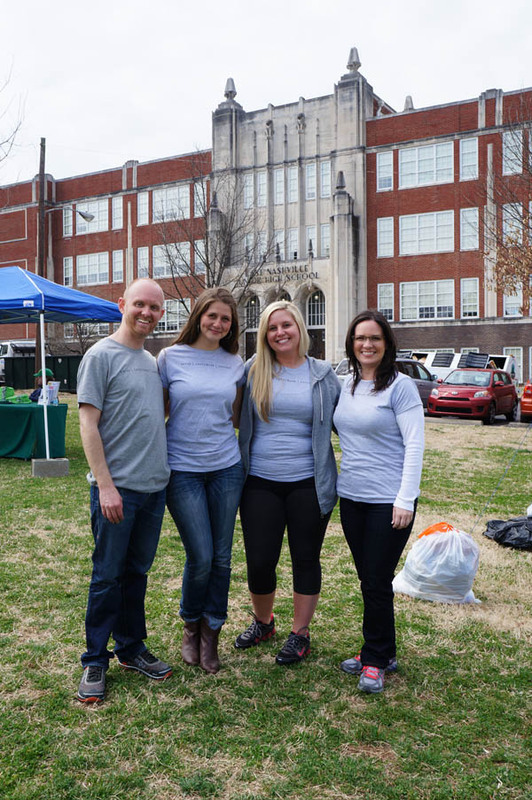 All in all, we are so pleased with our community in its efforts towards recycling this past Saturday. Thank you to everyone who was involved and to those who visited throughout the day, we had a blast!